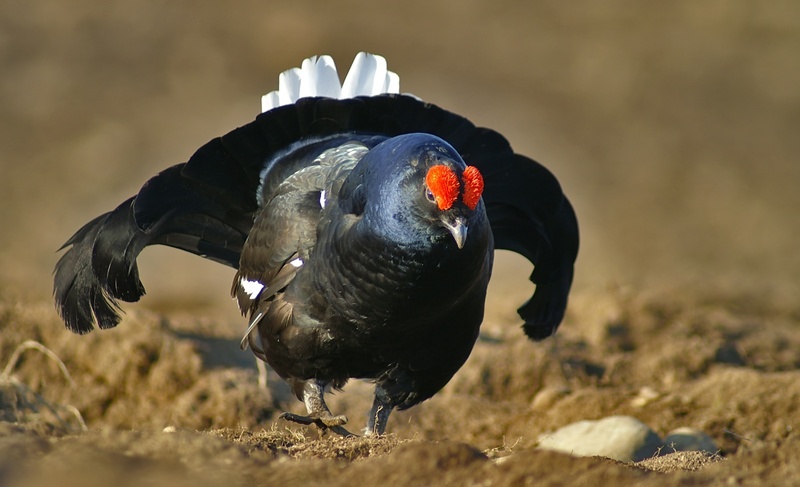 Black grouse lek is a fantastic sight. Here is a little something from April 2015 issue of Russian Hunting Magazine. Photos by Sergei Utkin (click here for more). Text is from the same lek hunting story by Nikolai Vlasov as in the capercailzie post before (translated into English by me). How to Buy a Shotgun in Russia. This week I began the process of updating my shotgun permits, so it’s a good time to discuss Russian gun laws.